Look Book — Luxury Goods Co. Custom Tailored Apparel for the Fashion Forward Optimist. "Custom Tailored Polo Shirts" for the Fashion Forward Optimist! You Imagine It we create it. These are pieces from the LuxuryGoodsCompany.com Custom Tailored Collection. 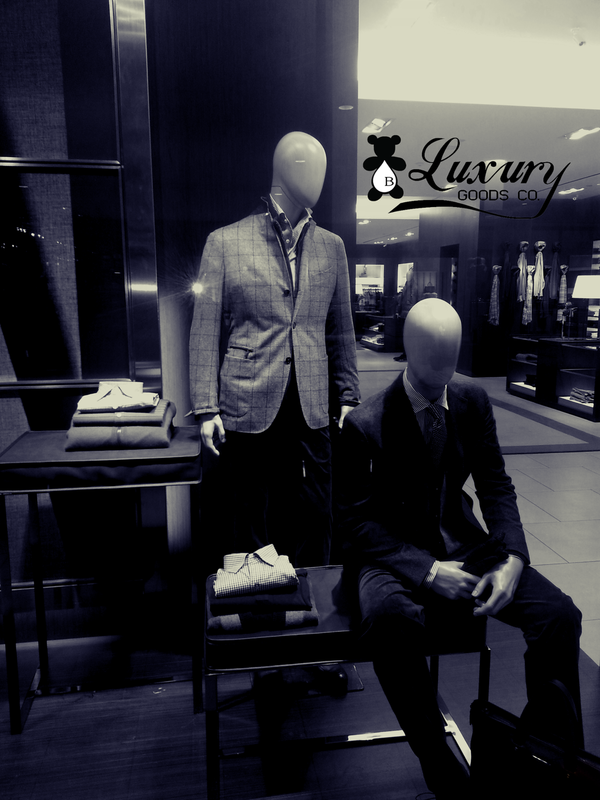 Welcome to our "LOOK BOOK" here you will find interesting conversation pieces and release dates for Luxury Goods Company Merchandise and other Paraphernalia. Enjoy! Its all about you!